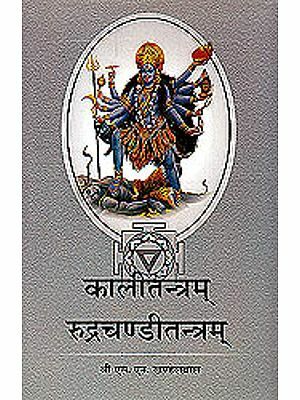 Sri Kali Tantra: Being The traction force of Kaal, Sri Dakshina Kali is the Supreme power of this world. Her worship, gives worldly pleasures and liberation both to her devotees. 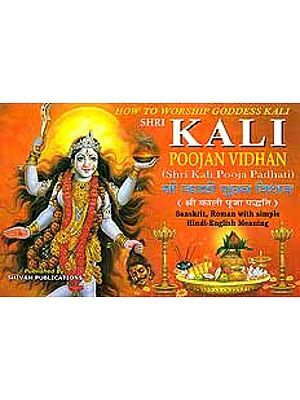 This Tantra , talks about detailed worship rituals and other practices of Goddess Sri Dakshina Kali; which once practiced under the guidance of an able Guru; would definitely fulfill the wishes of her devotees and then would liberate them. 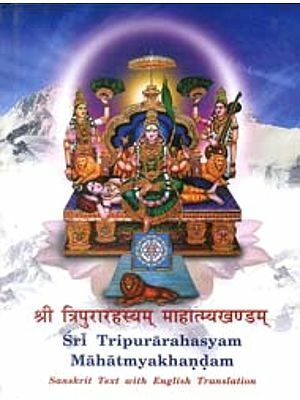 Sri Rudra Candi: Sri Durga Saptashati, is the most venerable worship epic of shakts; its variegated forms are available in this world though most of them are hidden from the common worshipers. 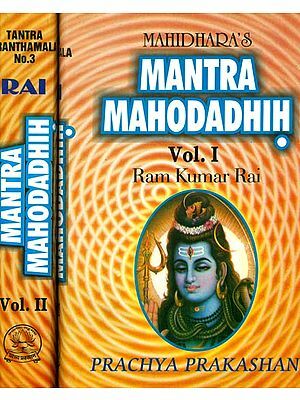 This Sri rudrachandi, is one such epic which tells us how, Sri rudrachandi only killed; Madhu-Kaitabh, Mahishasur and shumbha- Nishumbha to liberate this world from their fear. 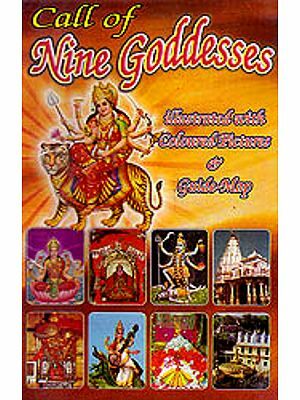 If this is recited as per fiven rituals, under the guidance of an able Guru; it would fulfill all wishes of a seeker and would finally take him to the feet of Goddess. The present translation of both epics together, is an effort, to look at the very basic aspects of them; by the eyes of a modern day seeker. 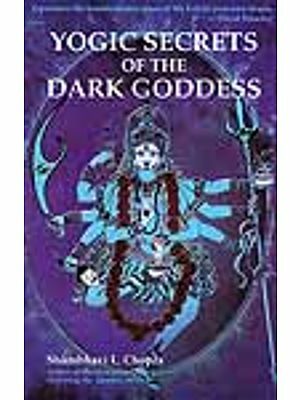 It is done, so that their cosmopolitan approach and concept of Sri Kali, may further help to find the solutions of the anticipations of present day seeker’s life. Giri Ratna Mishra, is an Electronics and Communications engineer by qualification and an ex-IT, Executive of an MNC. Being initiated by the Great social reformer and Saint of India, Aghoreshwar Bhagwan Ram Ji he has given up his professional career and is now involved in serving his Deity under the guidance of his able Guru. Being born in Varanasi as a son of Smt. Padma Mishra and Sri Raghvendra Mishra, he has taken up a responsibility to spread the pragmatic message of Tantra in society via discourses on Sri Durga Saptashati and writing books; so that Tantric diaspora may convert into mass.